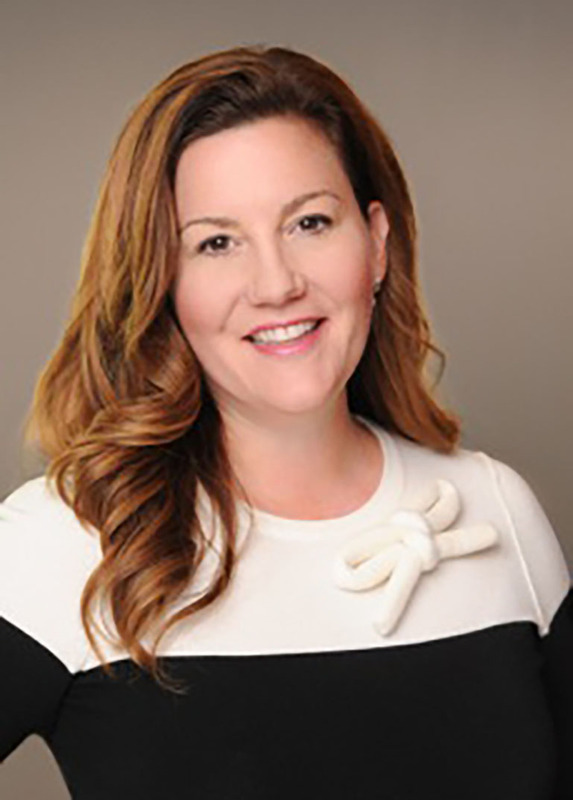 President/Owner, Waldrop Residential Designs, Inc.
Marnie is a devoted wife and mother as well as a principal of her own residential design firm. She attended Auburn University where she graduated with a Bachelor of Architecture. She lives in Orlando, Fla., with her husband Michael and their children, Marilyn and Tommy. Marnie is involved with the Flower Ministry, Women’s Ministry Council and HIV/Aids Ministry of First Presbyterian Church of Orlando. Marnie’s passion for helping others who are experiencing difficult circumstances was inspired by her own unexpected trial. In 2005, her husband Michael was reactivated into the Army as a captain. This unexpected shock was later trumped when her beloved husband was wounded one month into combat. She worked hard at balancing her career and being a single parent with two small children, while her husband returned and fought on the front lines in Afghanistan. During this difficult period, Marnie discovered just how vital faith, prayer and community really are. She hopes to share that knowledge.